Los Angeles, CA (The Hollywood Times) 3/7/2019 – Cinema historian Mark Cousins (The Story of Film: An Odyssey) was granted access to hundreds of sketches, drawings and paintings by Orson Welles – which the director uses to illustrate how he thinks the legendary director, actor and radioman fueled his creativity and inspired his masterpieces and other projects. By using the word ‘you’ directly to Mr. Welles throughout the film and asking him questions, Cousins uses a technique that is different, slow to warm to and at times irritating because Welles obviously can’t answer but Cousins does it for him or infers his own theories. We’re lead through the twin towers, having an African American president to an anti-Trump sign in NY while Cousins tells Welles how different the world is now. It takes some warming up to the film’s narrating style (and at times erratic camera moves) as it almost seems to come from an obsessed fan or love letter to the man who left us a movie yet to be eclipsed as one of American Cinema’s best, Citizen Kane. One does feel the love Cousins has for Welles, deeply. The many art pieces do reveal sides of Welles that intrigue along with the clips from his films, love life, politics which give us a deeper perspective of this great talent. A fine artist does see the world differently and Welles began cataloguing his life from his early teens and that alone mesmerizes and gives the The Eyes Of Orson Welles a fresh viewpoint. Much has been written about and several films chronicle this bigger-than-life personality who left us in 1985 after his last taped appearance on a TV talk show. He was found dead of a heart attack the next morning in his Hollywood Hills cottage. A wildly complex, romantic, self-destructive, massive man whose passions opened avenues in theatre, radio and cinema like none other. With his daughter Beatrice allowing filming, one would’ve hoped for more of her input into who her father was as opposed to hypothesizing on his artwork and clips. It’s a film that takes time to hit its stride and when it becomes interesting it lacks satiating the viewer with more information when touching upon how Welles loved, lost, mourned and moved on both professionally and personally. 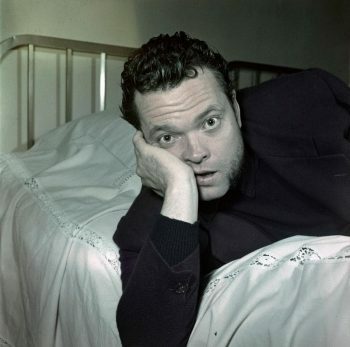 Welles lost both parents at different points in his youth and his father’s alcoholism had a profound effect on him. Cousins love letter is unique yet lacks the luster that made Orson Welles an unforgettable personality, protégé and megatalent. With Michael Moore listed as executive producer – what lacked or was inserted that seemed forced – became clearer. 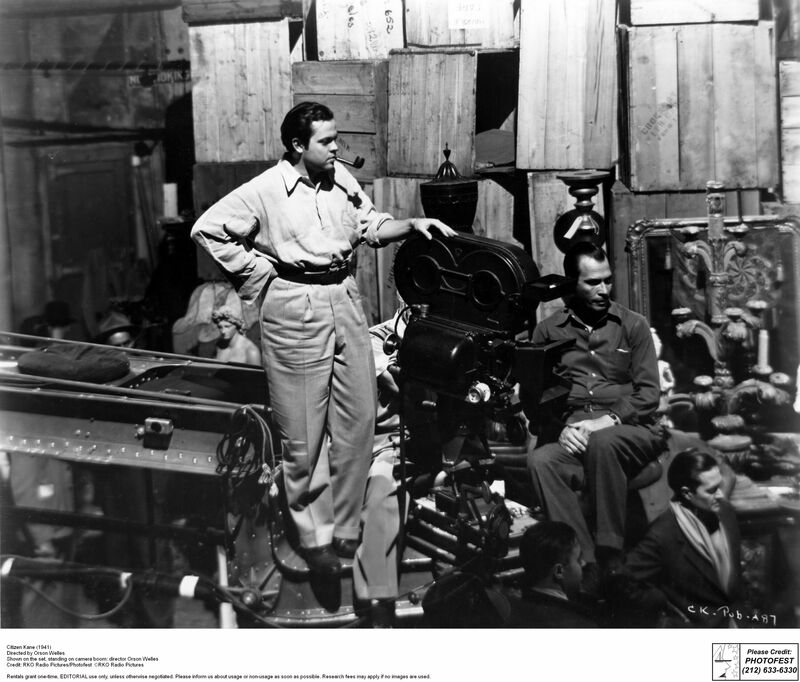 If you love Orson Welles or want to see more about him through his artwork – see this film.